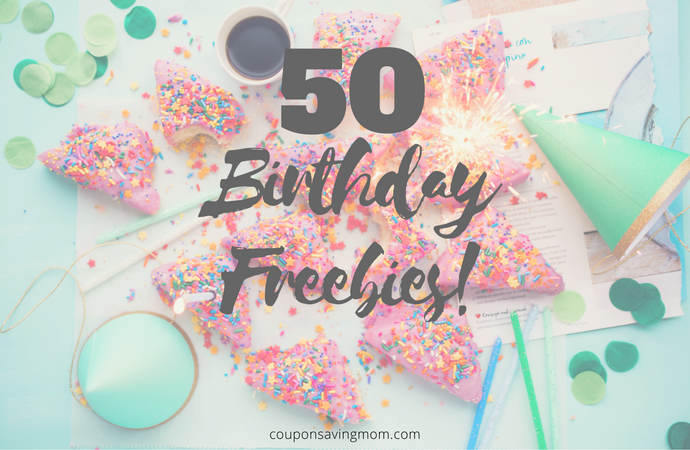 50 freebies on your birthday! Birthdays are a time for celebration, so why not celebrate with all things FREE? I look forward to my birthday month for all my freebies that I get to enjoy throughout the month. You could practically eat for free your birthday week! Sign up for their Pinsiders Club and receive free bowling. When you sign up with Arby’s emails you will receive a free milkshake on your birthday. You also will receive a free classic roast beef sandwich when you first sign up. Join their Eclub and receive a free birthday lunch. Get a free pretzel on your birthday when you sign up for Pretzel Perks. Join their Friends and Benefits Program and receive a free gift on your birthday. Join their Birthday Club and receive free ice cream on your birthday. Receive a FREE $30 gift certificate when you register for their Chef’s Table. Sign up to be a Bone Fish Grill Insider to receive special offers on your birthday. Receive a free birthday offer when you sign up for their VIP Club. Join the Buffalo Circle and receive a free dessert on your birthday. Join their D’s Club and receive a free offer on your birthday. Get a special gift on your birthday when you sign up for Cinnabon Club. You will also receive a coupon for a Free Minibon once you register. Receive a BOGO coupon on your birthday when you sign up for My Cold Stone Club. Go to Cracker Barrel on your birthday and you will receive a free dessert, no sign up needed! Sign up for their Blizzard Fan Club and receive a BOGO blizzard coupon on your birthday. With ID, you will receive a free Grand Slam on your birthday. Don’t forget your license! 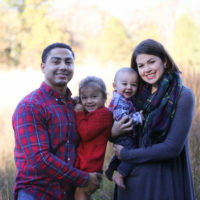 Sign up for their DD Perks and receive a free beverage on your birthday. Join Friendly’s BFF Club and receive a free sundae on your birthday. Join their Fudds Club and receive a special offer on your birthday. Receive a special offer for your birthday when you sign up for Hard Rock Rewards. Join Hooters Eclub and receive a free birthday gift. Receive a free meal on your birthday when you sign for their Pancake Revolution. Register for their emails or text messages to receive a special offer on your birthday. Sign up for Joe’s Catch and receive a special offer on your birthday. Plus, you will receive a free appetizer once your register! Join their eClub and receive a free donut on your birthday. Sign up for their email club and receive a free dessert on your birthday. Sign up for their Slab Happy email and receive a free birthday surprise. Join Club Fondue and receive a free chocolate fondue for two on your birthday. Join their eWorld and receive a free burrito on your birthday. Receive a special offer on your birthday by joining the Noodles Family. Join Olive Garden’s eClub and receive a free appetizer of dessert on you birthday. Sign up for their Club Cantina and receive a special offer on your birthday. You will also receive free queso on your next visit once you register! Sign up for MyPanera and receive a free pastry on your birthday. Sign up for P.F. Chang’s Preferred and receive a free appetizer or dessert during your birthday month. Sign up for Qdoba Rewards and receive a special offer on your birthday. Receive a free one night birthday movie rental when you sign up for Redbox Play Pass. Join the Fresh Catch Club to receive a special offer on your birthday. Sign up for Red Robin Royalty and receive a free burger during your birthday month. Sign up for their Birthday Club and receive a free birthday treat. Join their So Connected email club to receive a free burger or garden bar entrée on your birthday. You will also receive a free appetizer for signing up! Sign up for their Beauty Insider rewards and receive a special offer on your birthday. Sign up for their rewards program and receive a free gift during your birthday month. Receive a special offer on your birthday when you create a My Sonic account. Receive a free birthday drink when you sign up for Starbucks Rewards. Receive a free menu item on your birthday when you join their eClub. Sign up for their email club to receive a free birthday gift. Sign up for TGI Fridays Rewards to receive a free dessert on your birthday. Sign up for their Ultimate Rewards program to receive a free birthday gift. Join the Waffle House Regulars Club to receive a free waffle on your birthday. Join the Zax Email Club and receive a free Nibbler on your birthday. You will also receive a free sandwich meal for joining! Let me start off with saying that I am normally up and early at Harris Teeter for Super Double coupon events. This time I decided that I was going to take it easy and just go when I woke up and not rush. 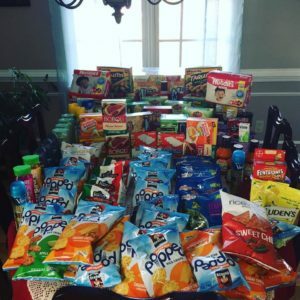 I am currently in the process of a “eating down the stockpile” phase. 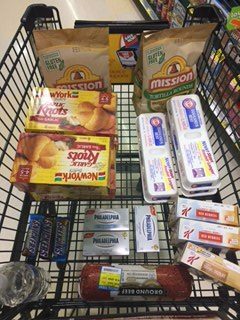 This is basically where I focus on all the food items in my stockpile and pantry and try to make meals with things I have on hand versus continuing to add with couponing. I will go a little more into this in another post at a later time. There were a lot of FREE items with paired coupons and Super Doubles, but I tried to focus on getting items that I was either running low on or did not have. 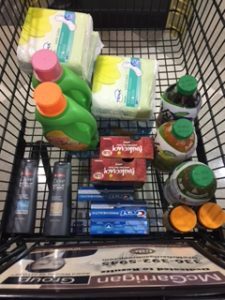 Since I have a truckload (or close to) of shampoo, deodorant and other products I tried not to focus on getting those items, even if they were free. With that being said, here is my first haul of Super Doubles. Many items were already out of stock since I went later during the day, but I was okay with that. Also, the chocolate chips were a NEED for our tradition of Sunday morning pancakes 🙂 . That added close to $4.00 to my total, but my husband and children almost refuse to eat pancakes without chocolate chips. Holidays around our house calls for festive pancakes and breaking out the arts & crafts! 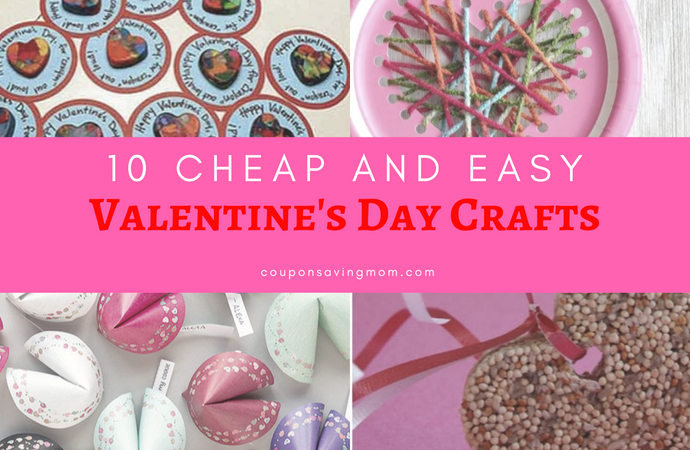 With Valentine’s Day being no different, I have been searching for some fun activities to do with my daughter. She is in that fun stage where she thinks arts & crafts are the highlight of her day and I can’t disagree! I am a kid at heart. I am hoping to get started on a few of these this week. The DIY bird feeder makes me feel like Spring is just around the corner so this will be first on my list. Enjoy! 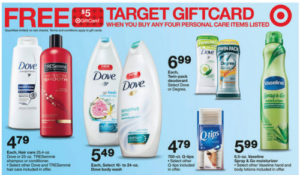 Targets does accept manufacturer and printable coupons like most major retailers. Target does follow the limitations that are written on each manufacturer coupon. Target offers printable coupons directly from their website. 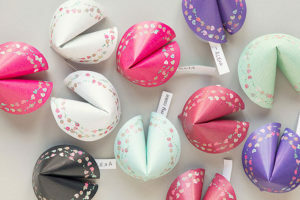 These can be used with Manufacturer coupons and the Cartwheel App. 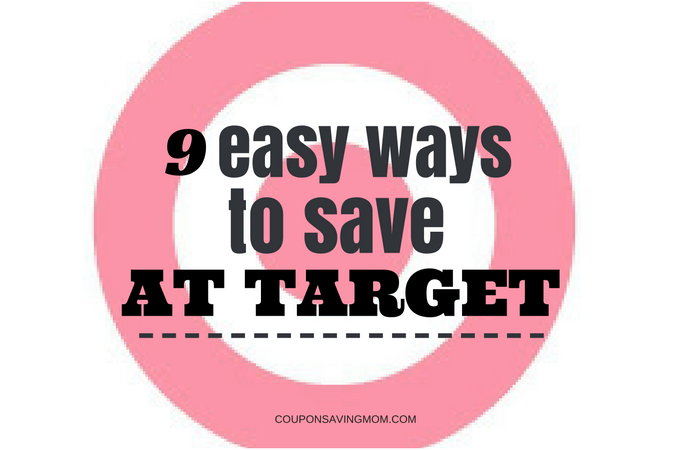 Target printable coupons can be found at here. You can only print two coupons per device (computer, phone or tablet). 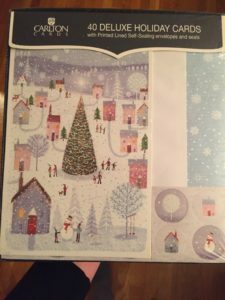 Advertised– Most weekly Target circulars will have a coupon than you can cut and use in store. 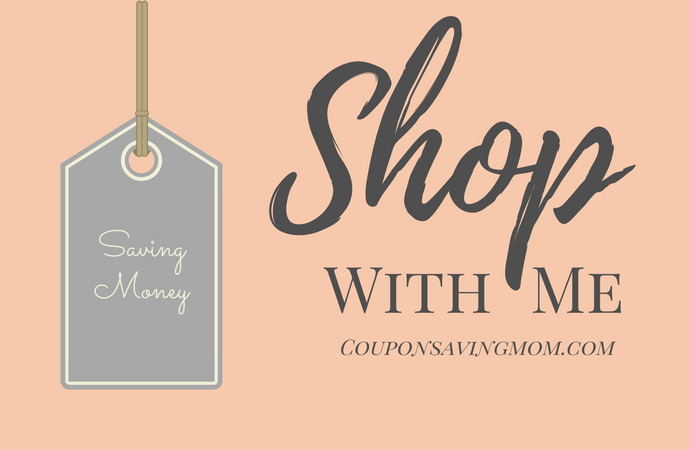 If you look at the coupon it will normally advertise that you can save for instance, $5 off a $20 specified brand when you text SAVE to TARGET (827438). Non-advertised– Most weeks there is also unadvertised mobile coupons which you can find listed on signs throughout the store. Some mobile coupons will be a dollar amount of a specific product such as $1.00 off any Dove item. Some coupons are department specific such as save $5 off any $25 personal care purchase. All mobile coupons have a limit of one per transaction. Target has their own savings app available for most smartphones. I love this app so much that I created a separate post (here) about how wonderful it is, but here are the basics. Cartwheel has both percentages off and manufacture coupons directly from your phone. Once you load the coupon to your Cartwheel you then have the cashier scan your barcode for your savings to be applied. Cartwheel percentage coupons can be combined with Target coupons AND manufacturer coupons! That means triple the savings! Want to learn more about Cartwheel? 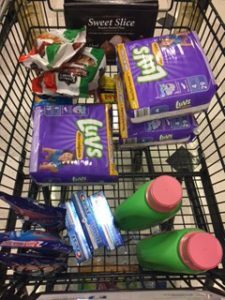 Check out my Cartwheel post. 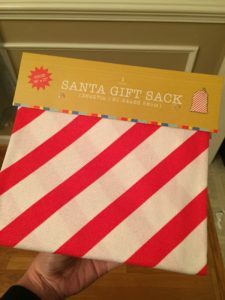 Each week Target will offer a gift card promotion on several products. Such as, receive a $10 gift card when you buy 2 packs of diapers. These promotions will typically follow the sales week (Sunday-Saturday) so you typically will only have that week to save with each specific promotion. Did I mention clearance? 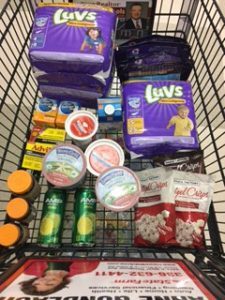 This is my favorite way to shop for most items at Target! 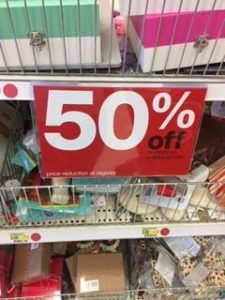 You can find clothes, household products, toys and much more marked all the way to 70% off and sometimes higher than that! 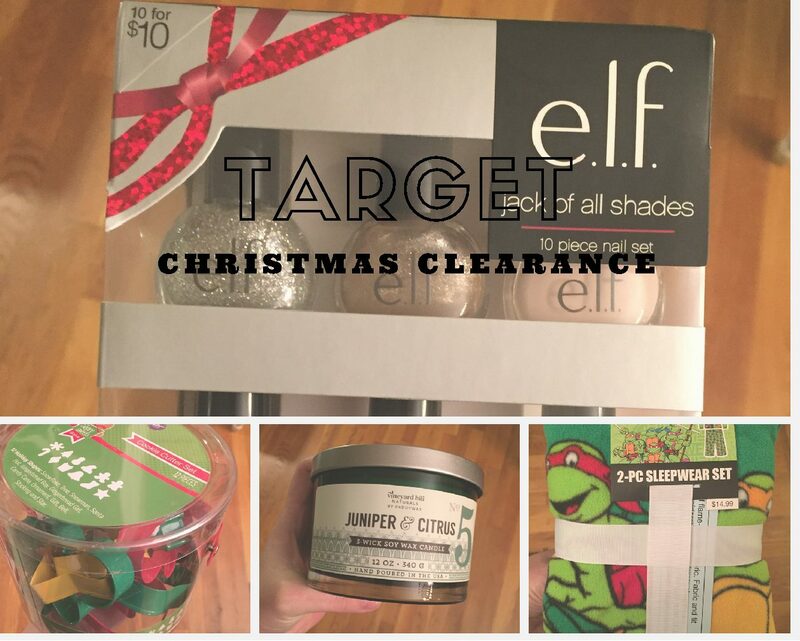 One of my favorite activities is grabbing a coffee and walking the aisles of Target to spot clearance within the aisles and the end caps. I do understand that not everyone has time to scope out every Target in their area, or even one. I want to encourage you to build relationships with peers in your community. Ask friends and family members to keep an eye out when they see items on clearance. Target will price match any item on their website or competitor’s prices if it is below the price of the item in store. I try to make a habit of checking the major retailer’s websites (Walmart, Amazon, etc…) before checking out to ensure that I am getting the lowest price possible. If you happen to purchase an item and then realize that it is cheaper with one of their competitor’s prices, then Target will honor within 14 days. If you bring your own reusable bag for checkout then Target will take off .5 cents off your total purchase! If you are a frequent Target customer, I would recommend signing up for their red card. Target offers both a Target RedCard debit card and a Target RedCard credit card. If you sign up for their Debit card it links directly with your own bank account so it is just like using a regular debit card. I personally am not big on credit cards, so when I saw that Target offered debit cards, I said “sign me up”! Each time you use your Target RedCard you will save 5% off on top of all the other savings that Target offers. Whew! 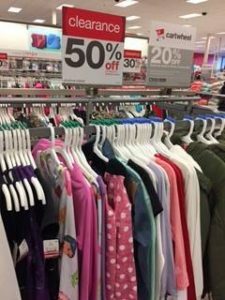 I know that was a lot of ways to save, but once you get familiar with how to save at Target you will never pick up another item from Target without checking for a coupon or savings on Cartwheel and become a Target savings master! 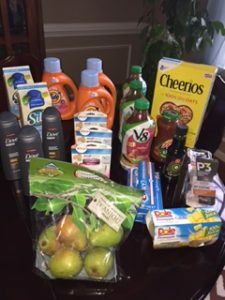 Harris Teeter is having their Super Double coupon event this week, which ends tomorrow (01/10). If you are not familiar with their Super Double event you can read about it here. All coupons $2.00 and below will be doubled. Harris Teeter has practically been my second home this week while I have been trying to rack up on savings. A few trips (like my .16 cent total trip!) I didn’t get a chance to take a photo because I was busy trying to keep my toddler from eating all the free cookies and samples in the store 😉 All in a days work. 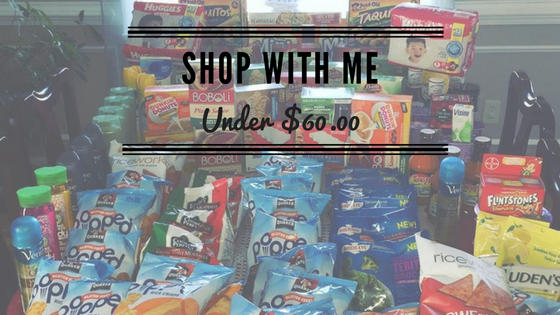 My goal is to share with you my weekly shopping trips and to give you a break down on the realistic savings that you can easily obtain each week. 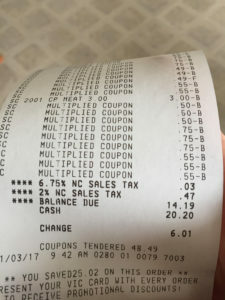 Below are some ideas of savings for bigger coupon events such as Harris Teeter’s Super Doubles and Triple coupon events. 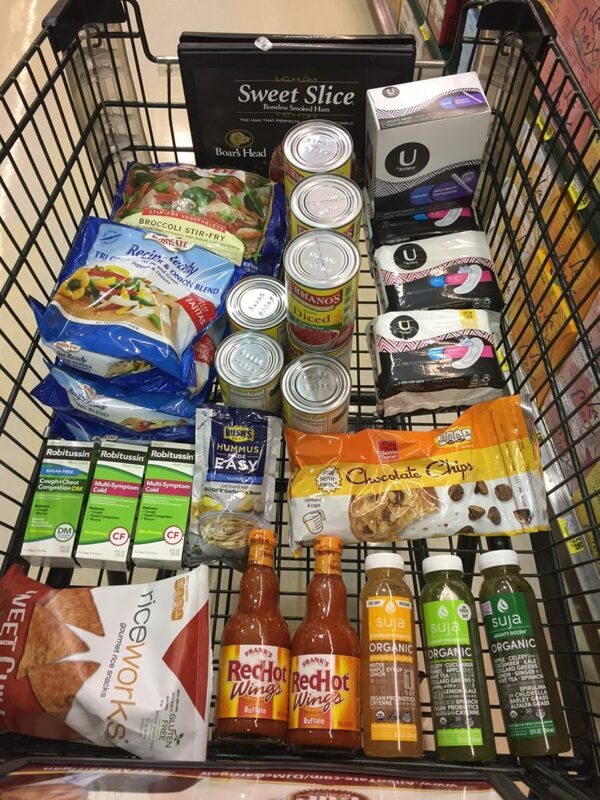 The pictures below are numerous shopping trips for each coupon event combined. Stay tuned for my upcoming trips!